Influenza, a flu virus, is a leading contributor to hospitalization for Seniors and is one of the top ten killer’s in Canada yearly. Influenza is also associated with an increased risk for heart attack and stroke. Seniors immune response declines with age, as does their response to vaccination. 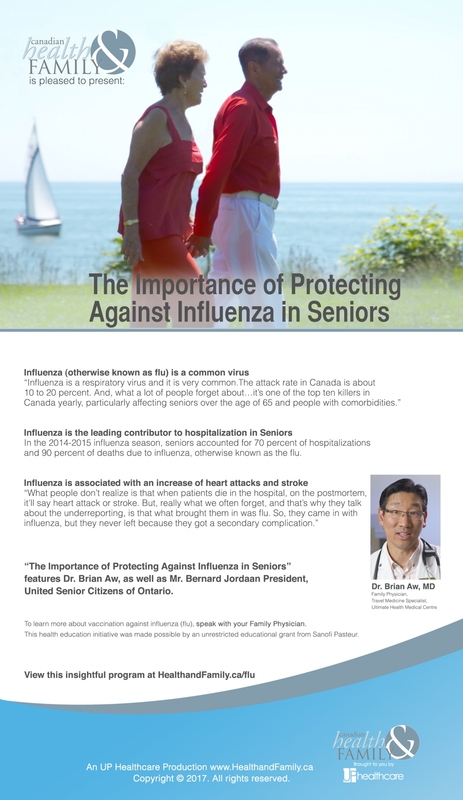 In this segment, we visit with Mr. Bernard Jordaan (President, United Senior Citizens of Ontario) as he, with the addition of Dr. Brian Aw (Family Physician & Travel Medicine Specialist), discuss Influenza (otherwise known as the flu) and how it can impact seniors health and quality of life. 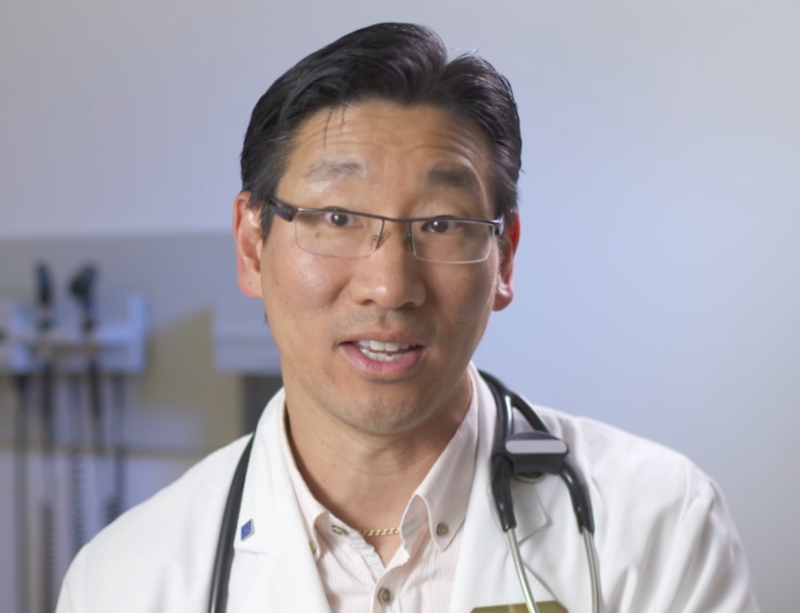 To learn more about vaccination against influenza (flu), speak with your Family Physician.